As theSkimm grows, we're committed to helping our members tackle big decision-making moments in life by giving them the information they need to make informed & empowered choices whether that be in civic engagement, finance, career, health, & more. Founded in 2012 by two friends on a couch, we've since grown to more than 75 employees based in NYC. We are passionate. We are a TEAM. We work hard, but we know when to take a break to enjoy each other's company. Our products help people live smarter lives & we're building a brand trusted by millions of female millennials. Join us! The tech team at theSkimm is a group of experienced, resourceful programmers who work in lockstep with product managers, analysts, & designers to devise project plans that prioritize improving our member experience while balancing frequent iterations & thoughtful source code changes.Our mission is to enable our partners across theSkimm, from Editorial & Audio to Marketing & Advertising, to achieve their goals with the best systems & processes we can offer. We build tools throughout the stack, share knowledge across departments, & learn quickly so we can take best advantage of whats coming. 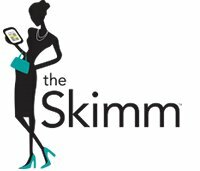 As the organization scales, were looking for an experienced Site Reliability Engineer to join theSkimm's Tech to take ownership of our infrastructure & deployments. Reporting to theSkimm's Director of Backend Engineering, youll be responsible for getting existing infrastructure ready for increased scale, owning & improving performance metrics as well as designing new architectures as we build out our applications across the web & mobile. Youll also be responsible for helping developers think through security risks, attack vectors, & practices that maintain our users privacy. 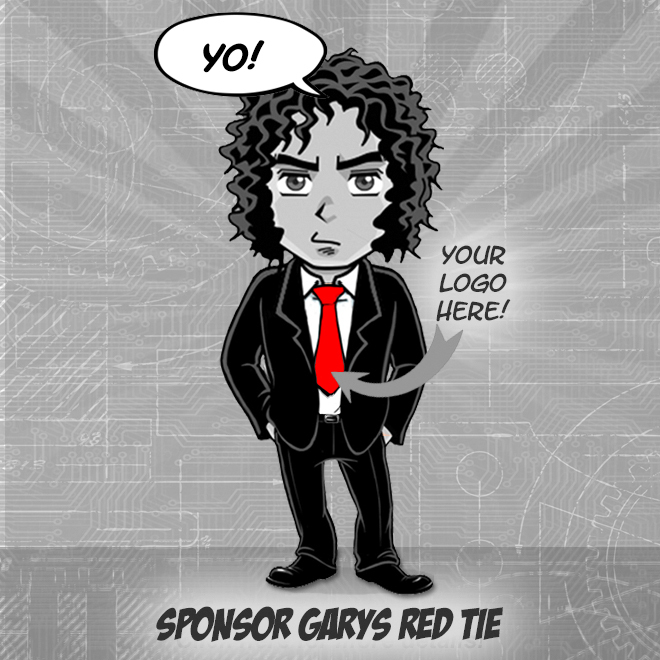 Medical, Dental, Vision, Life & Disability insurance, starting on your first day!